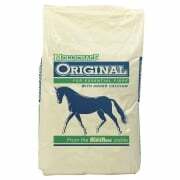 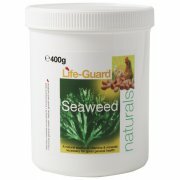 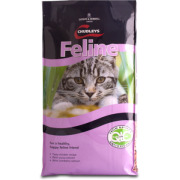 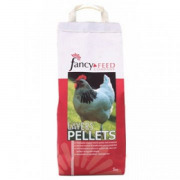 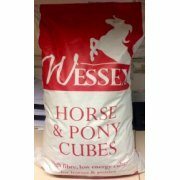 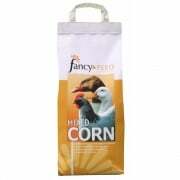 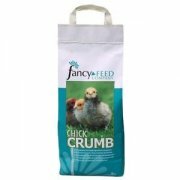 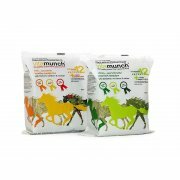 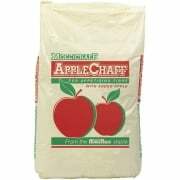 Here at John's Cross Tack Room, we stock a wide range of horse, pet, and poultry feeds. 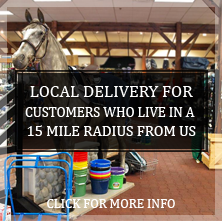 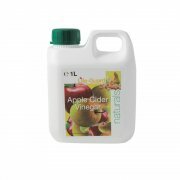 Available in-store for collection and now delivery to our local areas. 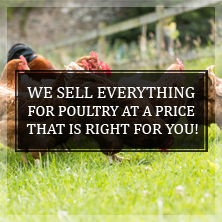 Please come along and visit us or call us on 01580-882255 to discuss your requirements.